Peer support is a way of giving and receiving help (knowledge, emotional assistance or practical help) by understanding others’ situations through shared personal experience. It’s different from other types of support because the source of support is a person with similar relevant experience. 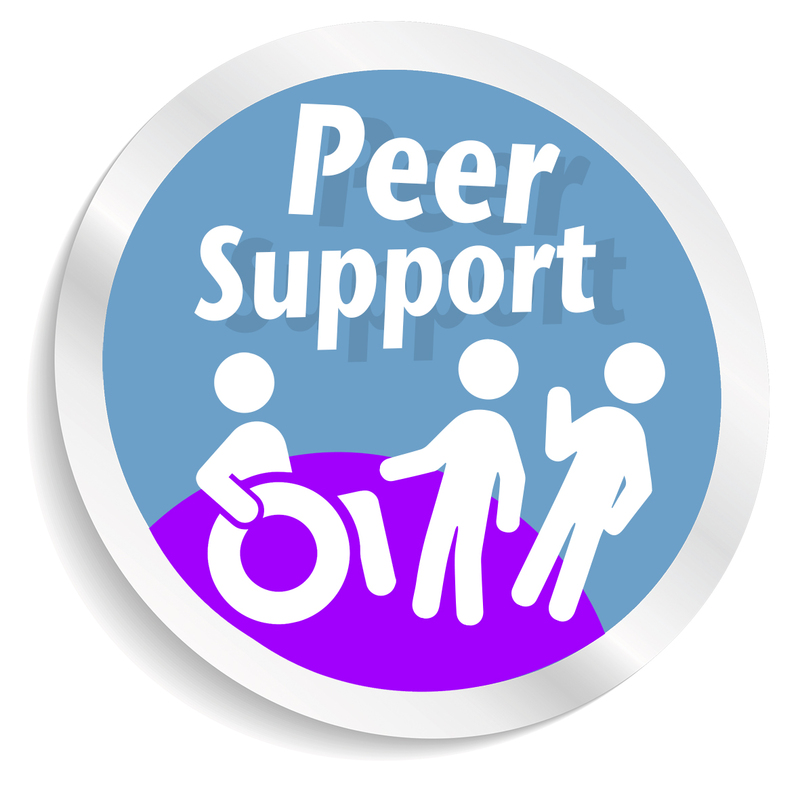 Peer support is built on respect, empathy, shared responsibility and mutual benefit. Workshops, where the participants have a shared experience (for example, they are all disabled people, or all parent carers). Although each workshop has a purpose (to learn new skills like assertive communication, or increase knowledge of, for example, what people’s rights are) we always facilitate it in a way that allows people to share and learn from each other, not just from LCiL staff. Peer support groups, which meet regularly for the sole purpose of peer support. These are led by the group members – they decide what topics they discuss, and people who’re not peers (for example workers from other organisations) can attend only at their invitation. 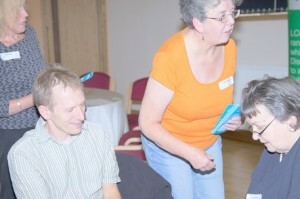 The groups are organised, hosted and facilitated by LCiL staff, whose role is to serve, but not be part of, the group. One-to-one peer support, which gives people the opportunity to be matched with a trained, well-supported volunteer who’s had a similar experience to them. One-to-one peer support is especially useful around a time when change is happening, or decisions about the future need to be explored. Find out more about our workshops for disabled people and people with long term conditions.